As I was looking for a non-acetone, all natural nail polish, I came across this “100% Natural” one by Pure Body Naturals in my Google search. I’ve reviewed some of Pure Body Naturals other products in the past, so contacted them directly to ask if I could review this one as well. “The Non-Toxic Way to Remove Polish and Hydrate Nails! From bold red polish to golden glitter, nail art is an easy way to switch up your style. But when it’s time to move on to a new look, your old polish tends to stick around. Traditional removers have harsh odors, and somehow manage to dry your nails more than they remove paint. […] Made with plant-based ingredients, it’s the fast, safe way to say goodbye to your old polish. Unlike most removers, our formula doesn’t evaporate. It stays on your nails for better results, and easily washes off with water. It’s gentle on nails, yet tough enough to remove stubborn UV gel polish! This remover packs a two-in-one punch! It’s great for removing polish, but it hydrates your nails and cuticles in the process. By moisturizing your fingertips, it encourages healthier-looking nails, allowing you to showoff strong, crack-free nail beds! They say that it’s 100% natural with plant based ingredients: “Methyl Oleate/ Palmitate/ Linoleate /Stearate, and other ‘proprietary’ botanical mixtures.” Whenever it says “proprietary” blend or mixture, I always frown, as it gives you no clue as to what else it could contain (especially bad if you have allergies to certain ingredients, but I guess, then, you’d just have to stay away from the product or skin test it first). I understand the need for it, but that lack of transparency always gets me. Also I’m not too fond of the scent, it’s kind of a black licorice fragrance – or that’s what it reminds me of anyway, but it’s only temporary so tolerable. Those things aside… It comes with a dropper, which is nice to be able to drop the product directly onto the nail with minimal loss. This is really liquidy, but feels like it possibly has essential or botanical oils in it. It takes a little longer, with more elbow grease than expected, to remove multi-layers of polish (i.e. if you have a base coat, two layers of main, and a top coat, etc.). It suggests to drop the liquid onto your nails and let it sit for 2-5 minutes to soften the polish before trying to remove it. That’s well and good if you have the time, and it does help. I found that with the multi-layer I needed to do that a couple of times and even then I still needed to spend a bit of time on each nail to remove the polish completely with additional liquid and cotton balls. Above is before (well, after I dropped some of the liquid on it); below is after. But it does work in the end, and having to put in an extra effort to get polish off is not so bad when you’re using a product that doesn’t have those harsher chemicals and acetone that can mess with your nails and body. Good trade off, in my estimation and worth it. *Disclaimer: This product was given to me at a discount in exchange for an honest and unbiased review. This evaluation and review is an accounting of my true opinions and experiences, and is written in the same manner as if I had bought it at full-price, been given as a gift, or received as a sample. 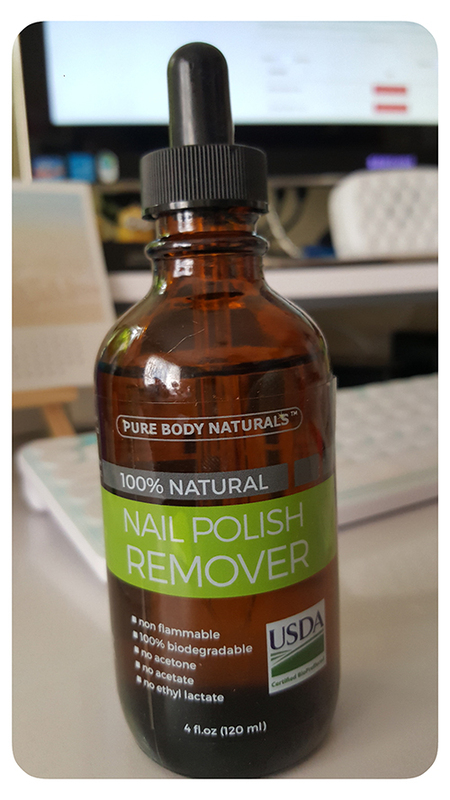 Pure Body Naturals Nail Polish Remover 100% Natural, 4 fl oz bottle for $12.95 + free Prime shipping. 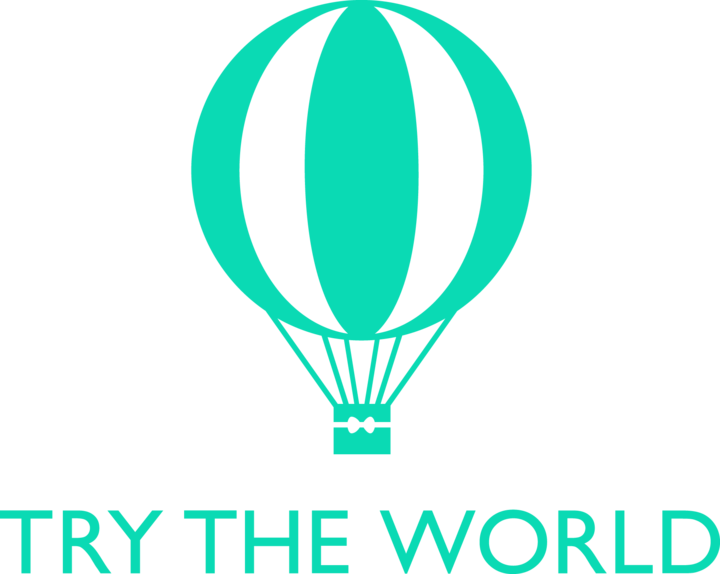 Price and availability current as of the time of writing this post. Good to know that we have choices for nail polish removers! Thank you!